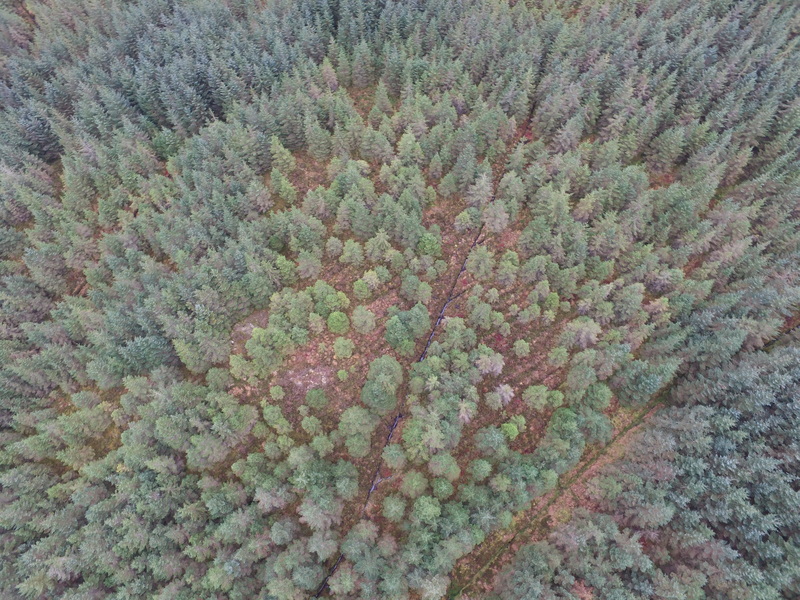 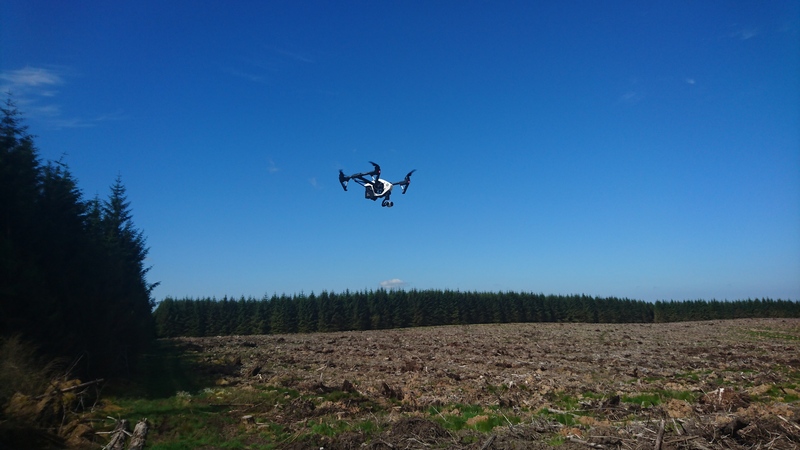 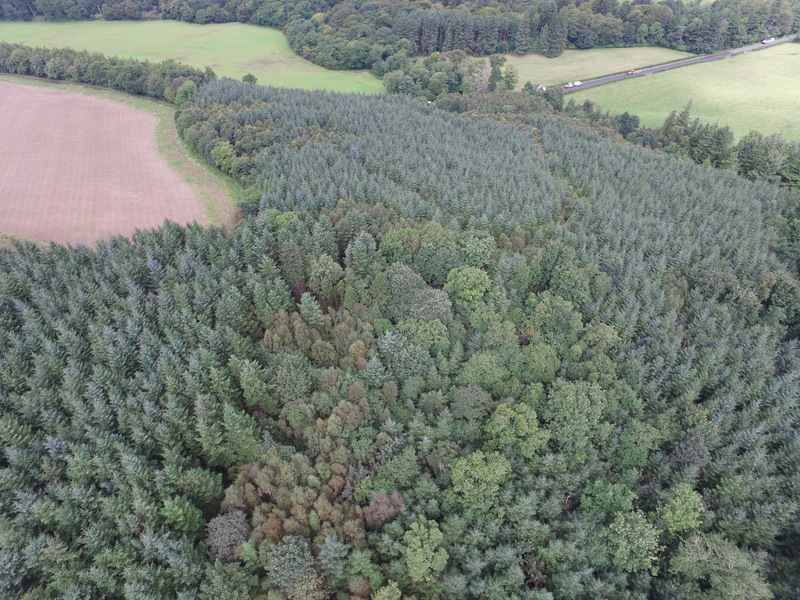 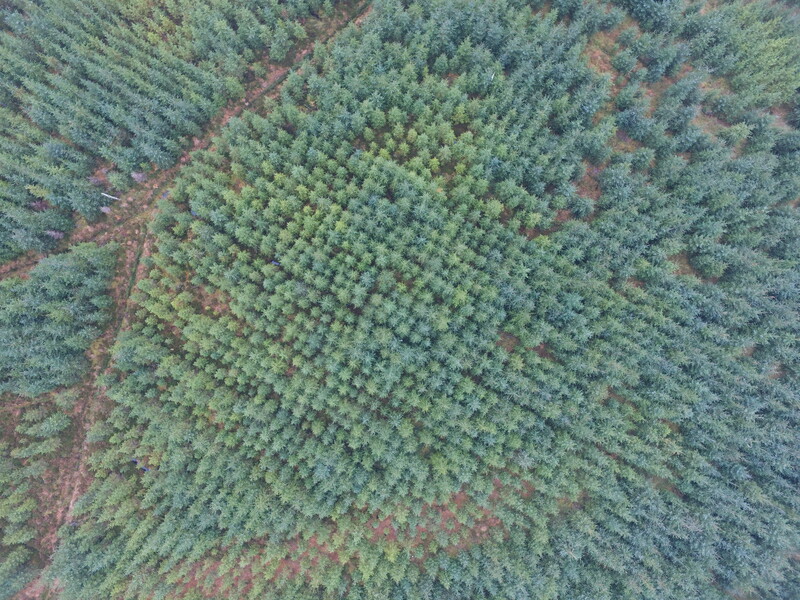 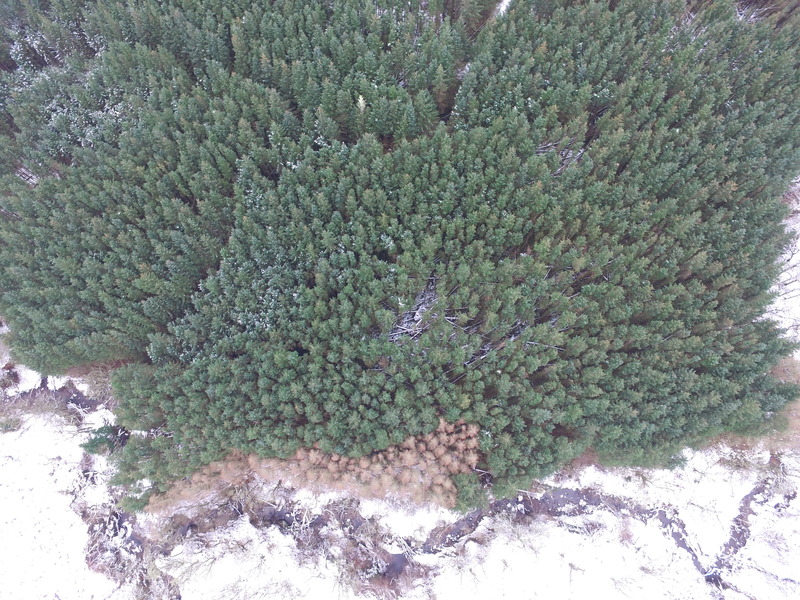 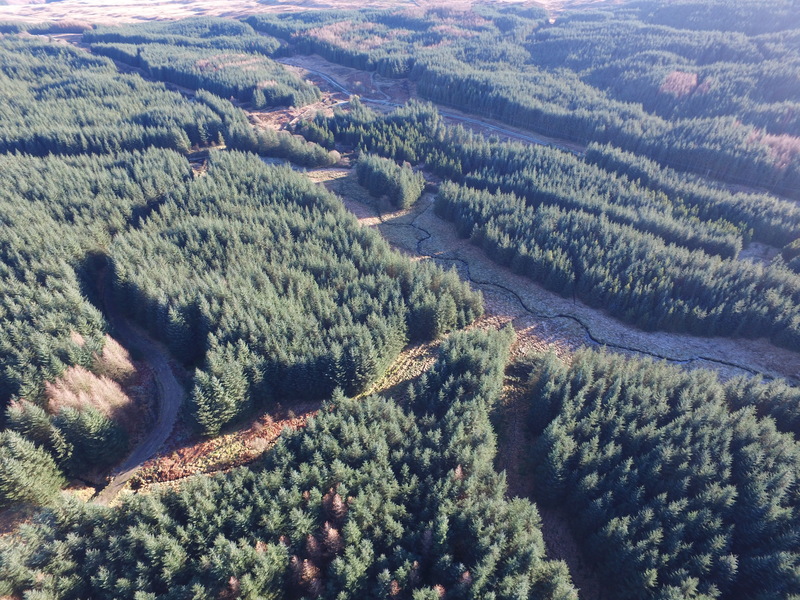 DGA Forestry drone operators have undertaken training by a recognised NQE and hold permission from the CAA for commercial work. 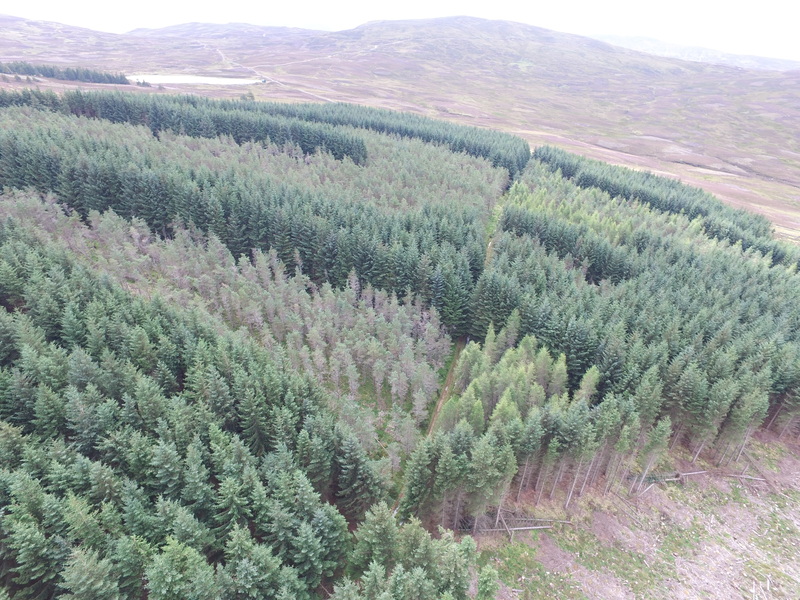 We manage woodlands across Scotland and the North of England for a wide variety of clients. 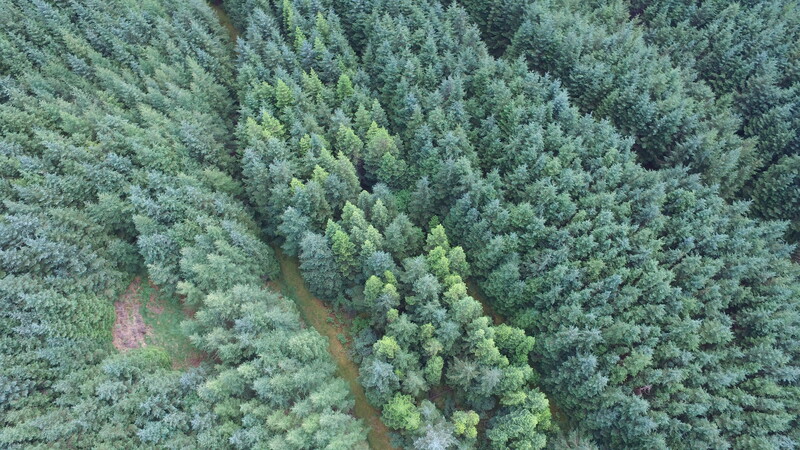 We provide specialist consultancy services within the public and private sectors. 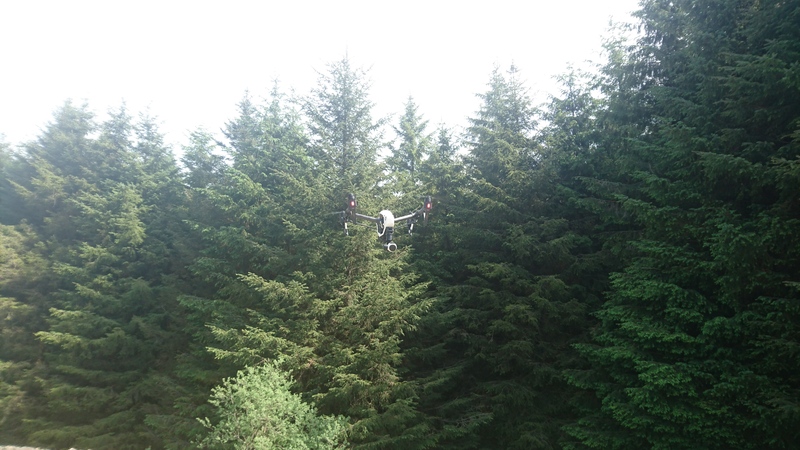 We offer a wide range of services tailored to suit our clients specific requirements.